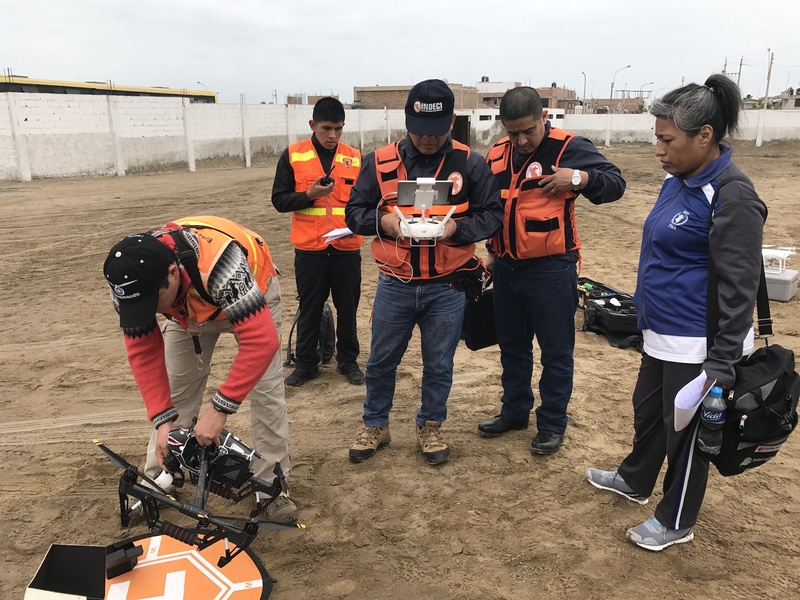 Trainings are a key part of our activities as they contribute to both building local robotics capacity through our Flying Labs network and accelerate social good initiatives through our sector-based program tracks. 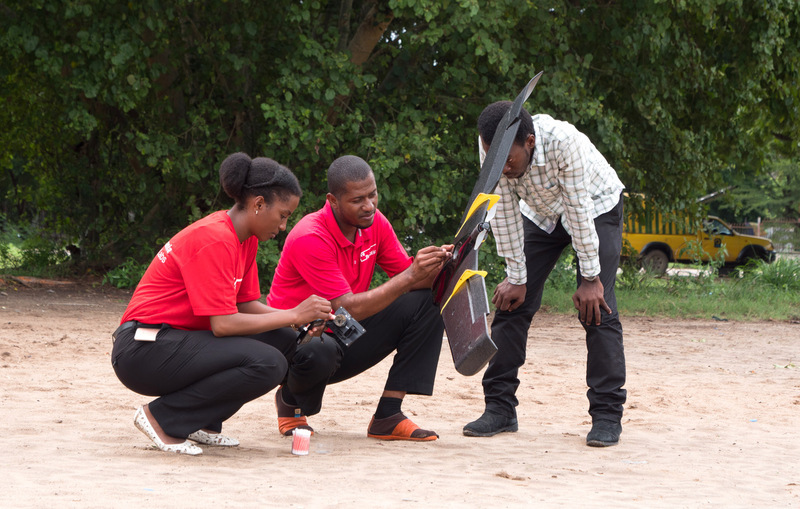 Together with our Flying Labs, we offer on-site training courses in developing countries to learn how to acquire data with drones and create data products to address a variety of applications, from pre/post disaster management to development, health, agriculture and nature conservation. Our training programs tracks allow us to build capacity that contributes to 7 of the United Nations Sustainable Development Goals. We recently launched our WeRobotics Online Training Academy. Discover our upcoming online trainings, addressing the Health, Ecology and Development sectors. To learn more and register for the online training, click here under. For information on future online trainings, feel free to contact us. Currently no trainings scheduled. Check in with us again in some weeks. To sign-up to the waiting list for next trainings, please contact the Flying Labs closest to you. 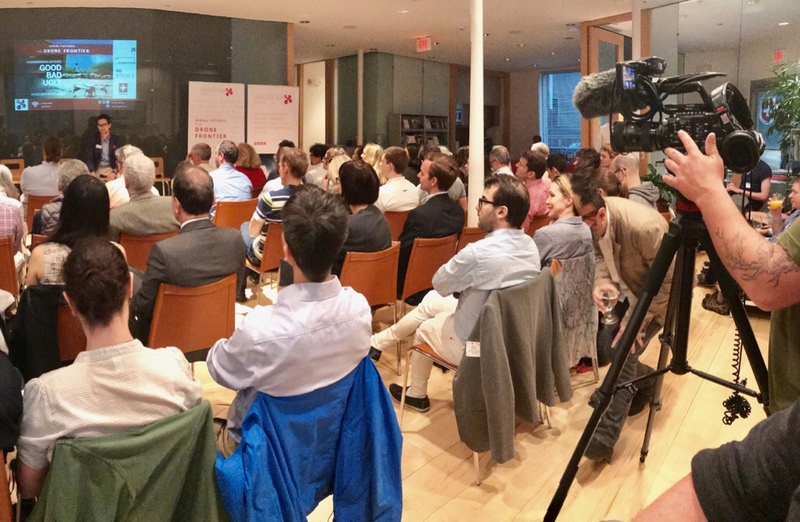 As part of our “Drones as a Service” Business Incubation Programs, we host business seminars that allow the teams selected to gain hands-on knowledge on building their company strategy and value proposition, defining their marketing and customer relationship strategies, create their financial plan and understand the macroeconomics of their environment. 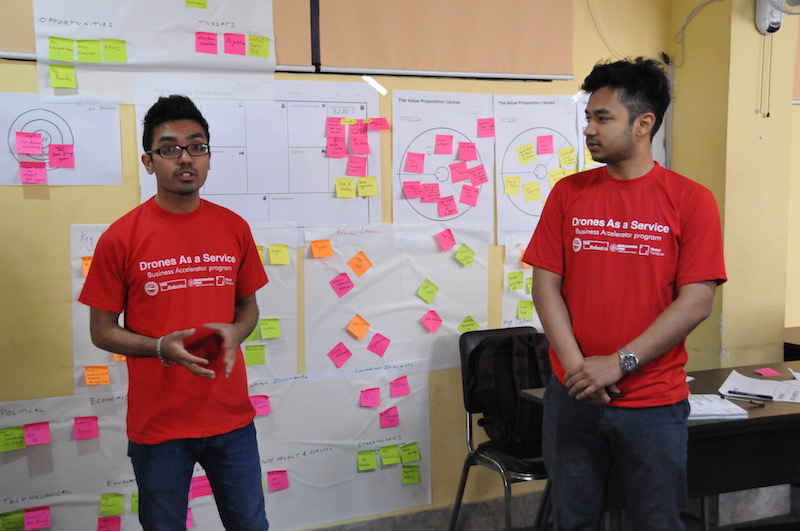 The outcome of the one-week seminar is a complete business plan for each business idea, that is then refined throughout the program with local mentors. You are a NGO and look for customized trainings or workshops on how to include robotics technologies into your activities? 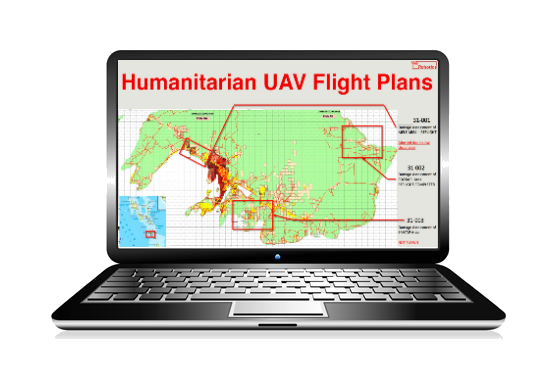 You are a Disaster Response coalition and want to learn how to take advantage of drones to acquire actionable data to manage disasters? You want to organize stakeholder meetings on drones for social good and would like to take advantage of our expertise? Take advantage of our expertise and localized Flying Labs network to create trainings and workshops customized to your needs.